Sporting Edge News EIS, GB Boxing & Sporting Edge deliver the hyboxic (sic) knockout punch! 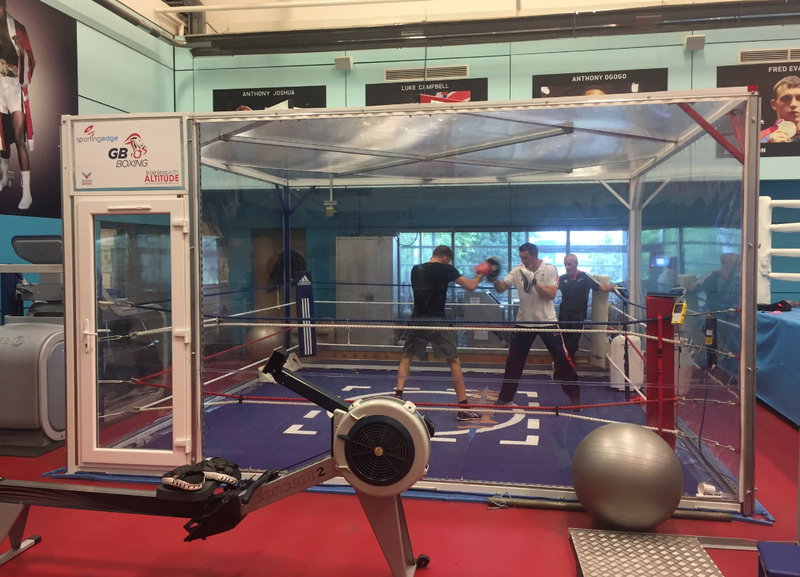 In conjunction with the English Institute of Sport (EIS) and GB Boxing, Sporting Edge have installed the most innovative, minutely controlled Hypoxic Boxing Ring in the world. 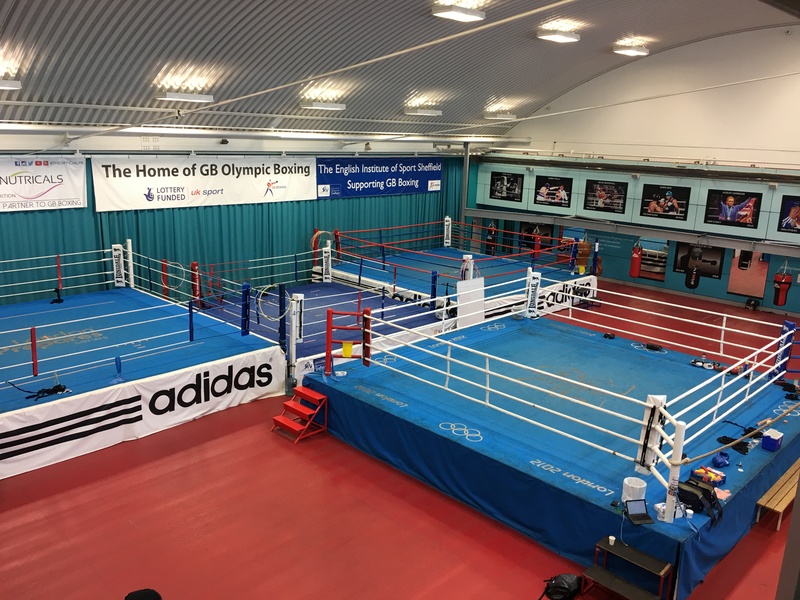 Despite the challenges of such an installation, the new Altitude Boxing Ring looks like making a large impact on the way altitude sessions and full altitude camps are conducted in future. 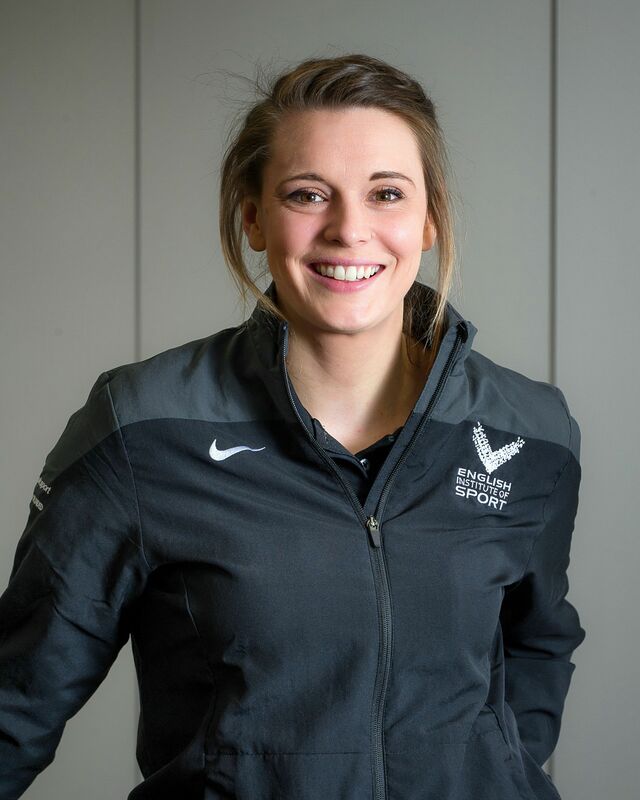 Laura Needham, EIS Physiologist (charged with overseeing all hypoxic activity), feels the addition can only benefit the already successful Team GB programme and is in raptures with the install. Achieving altitude in record quick time, and the ability to set Timers (as in all Sporting Edge Altitude room installations) means the coaches don’t need to worry about the operation of the hypoxic ring, and can instead spend more time with the athletes. Following on from the install at Sheffield, the GB Boxing programme has netted a record breaking haul of 8 medals from the recent EUBC European Boxing Championships in Kharkiv, Ukraine. Sporting Edge would like to take this opportunity to extend our congratulations to all the boxers and Staff associated with this outstanding result and wish them all the best for the future #trainingwithaltitude.